I understood 75% of what you wrote! #progress Give me my MD card! You get to do C-sections? Elle: What? Like, it’s hard? This sounds about right. 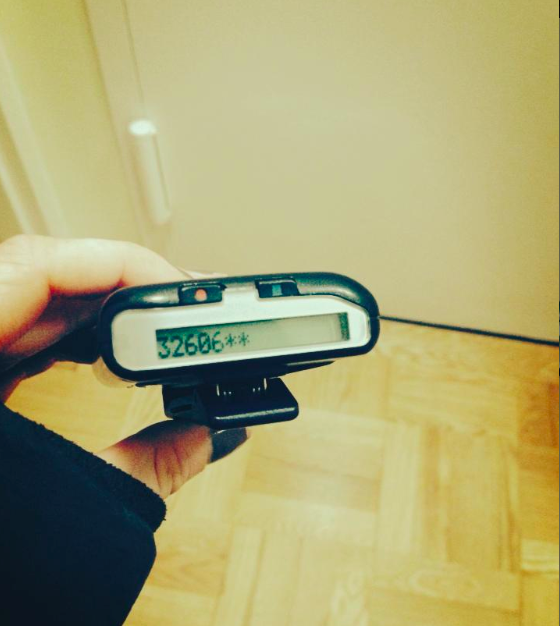 Wear a fit bit and see how much ground you cover in a day. My mom was a nurse in postpartum/L&D for 20+ years (she’s in nursing education now, teaching), I used to hang around the hospital with her on long 12-hour shifts, drinking all the apple juice I could get my hands on. Loved this post. I remember Shasta in the styrofoam cups!! Couple qs: were you nervous before you did your first C-section? How much supervision do you have? How did you learn what all the different pages meant? My mom used to call signout “giving report”- are they interchangeable? First C-Section: YES! Well, as an intern, yes. As a student, no because not really doing much! But, your first of anything is very supervised and the attendings “take you through it” i.e. give you step by step instructors which are usually very specific. We also do a lot of simulations on models so I had done “practice” C-sections on felt. I used to get nervous (our skills are always being judged after all and you don’t want to to anything to cause harm) but just did a month of OB at our private hospital and did at least 2 c-sections a day so I’ve gotten more comfortable with them. Schedule: Yep, Monday through Friday! The weekend schedule is different as it is a “call” schedule. We switch rotations (services) every 3-4 weeks. Ie now I’m on a 3 week stint of “swing” where I do a little OB and a little GYN. I think physician sign out is a little more problem based and nursing report is a little more day to day. Neither one is better/worse, just more job-focused…correct me if I’m wrong, Meggie! 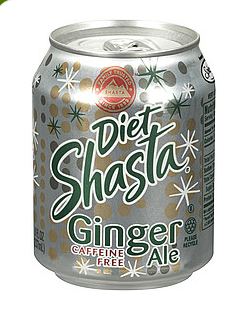 after i had my baby all i wanted was a diet coke…and i got diet shasta 😦 so disappointing! 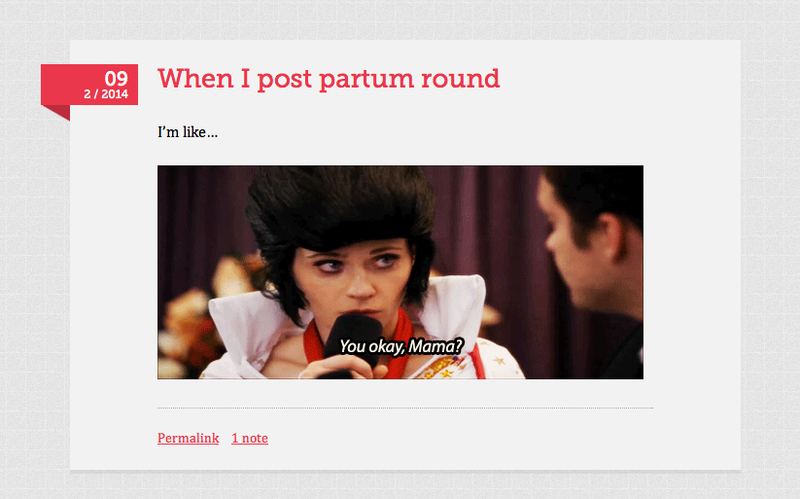 love this post…especially after spending 72+ hours in L&D/maternity recently. running = early morning or late night! Thanks for sharing, it sounds like maybe they have reduced the required number of hours you guys work now since 10-20 years ago when it meant 80 hour weeks? Still pretty brutal and exhausting but hopefully you get enough time away exercising/sleeping/time to eat and veg that you feel sufficiently mentally fresh when you are on – those crazy hours were one of the things that kept me from doing an MD/PhD program way back when, stuck with the PhD instead since I didn’t think I could survive the lack of sleep…. It’s always interesting to me how notes are written at the beginning of the day…as a night shift nurse, the only way to figure out what was decided during the day is to ask the night PA who might have no idea. Sometimes the day residents update the notes after afternoon rounds, but usually they don’t…or they’re just not accurate at all! Which is hilarious and concerning all at the same time. Do you always get paged with just a phone number, or can you get text pages? Our residents (from all services) seem to hate when you just page with a phone number…we can text page as well, so they like at least a little heads up about what they’re being paged about.